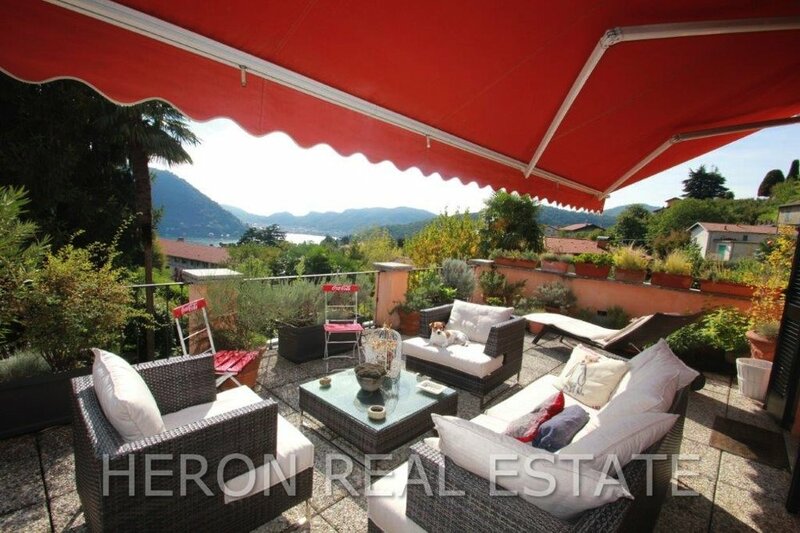 This charming villa from the beginning of 20th century is situated in a very quiet residential area of Cernobbio and enjoys an excellent exposure to the sun. The property was renovated with great attention to detail retaining many original features such as fin-de-siècle decorated floor tiles, doors, windows and well-maintained furniture. The ground floor consists of a wonderful living room with large windows towards the garden providing abundant light, an eat-in kitchen, and a second living room with fireplace. The 1st floor accommodates and a study and a double bedroom, both with access to a magnificent terrace with lake view, as well as a single bedroom and a bathroom. The 2nd floor hosts two bedrooms and two bathrooms, and in the mansard there are two guest bedrooms and a bathroom. In the basement there are a laundry room, a cellar room and a boiler room. 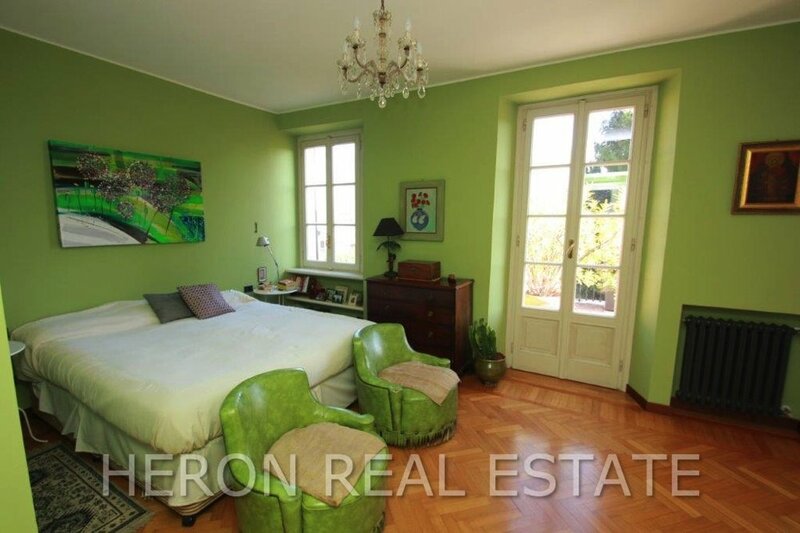 A private garden of 450 sqm with parking for 4 cars complete the property.